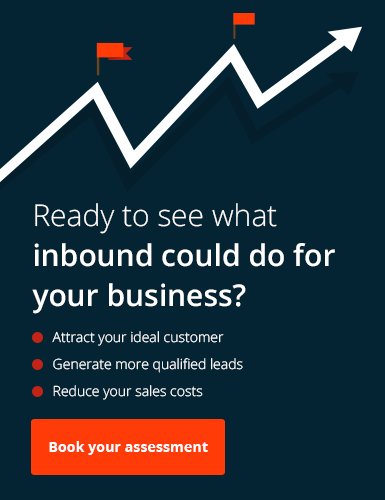 Whether you’re thinking of introducing the HubSpot Sales and Marketing Platform into your business, or you’re already a HubSpot customer, you can leverage our valuable, expert knowledge of the HubSpot platform itself to help you get off to a flying start, or tune up your current marketing campaigns. Because we use HubSpot every day for our own inbound marketing campaigns, we have a deep understanding of its capabilities and how to get the best from it when delivering a successful marketing campaign. As a Certified HubSpot Partner Agency, we have a direct line to the powerful inner workings of the HubSpot team and access to a range of HubSpot experts. Bringing a new system into an existing business can be tricky in the beginning. There is a steep learning curve, not to mention getting your team on board with a new platform, processes and practices. We can help new HubSpot customers in a variety of ways from consultancy, setup and configuration, team training, or even just answer some questions you have at the beginning (honestly, we love to chat about HubSpot and Inbound, so drop us a line here). As an existing customer, maybe you’re not seeing the same performance in your campaigns as you once were. Perhaps you’ve seen some large team changes that have taken HubSpot skills and know-how with them or if you’ve experienced a period of growth and need help training new team members. Whatever your reasons, existing HubSpot customers can benefit from our years of digital marketing experience and HubSpot expertise to breathe new life into their marketing campaigns.